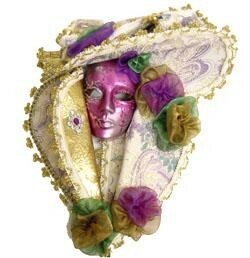 NO color/style choice. 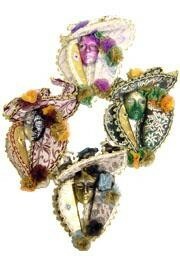 Not to wear. 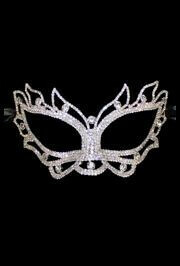 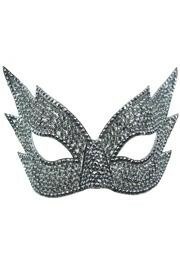 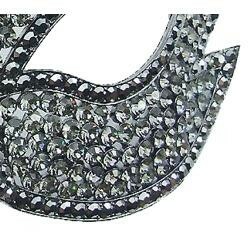 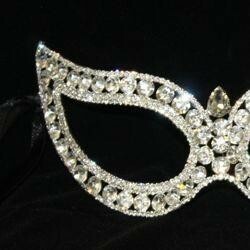 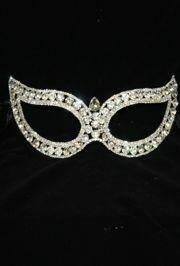 Very popular mask for masquerade style weddings and proms.